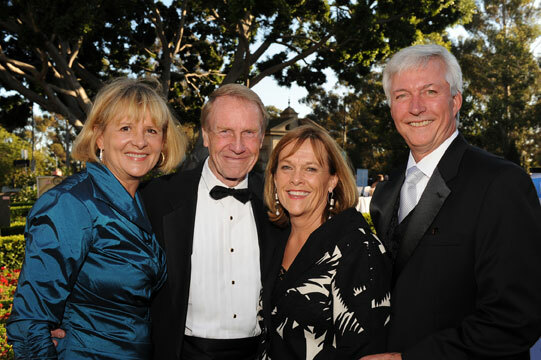 The Old Globe’s 2012 Gala, “A Night in Tuscany,” netted $960,000 for the theater’s artistic and educational activities. Co-chaired by Globe Board members Pamela Cesak, Jo Ann Kilty and Vicki Zeiger, the black tie event was held on Saturday, July 28 on Globe’s historic campus in Balboa Park. Lead underwriters for the evening were Audrey Geisel, Darlene Shiley and Conrad Prebys and Debra Turner with many other guests making significant gifts. The evening began with cocktails and a silent auction held in the beautiful Alcazar Garden, which was lush with sunflowers and white linens, evoking the gorgeous rustic charms of Tuscany. Guests were welcomed by the Gala co-chairs, along with Managing Director Michael G. Murphy, and bid on over 125 enticing items as they mingled in the world-famous garden. Following the reception, Gala guests entered the Old Globe Theatre, part of the Conrad Preybs Theatre Center, for an exclusive concert on the Donald and Darlene Shiley Stage by Tony Award winner Lea Salonga. Known worldwide for her roles on Broadway in Miss Saigon and Les Misérables, as well as the singing voice of Princess Jasmine in Disney’s Aladdin and Fa Mulan in Mulan, Salonga thrilled the audience with a selection of her hits including “A Whole New World,” “On My Own” and “I’d Give My Life for You.” Salonga will co-star with film and television icon George Takei at the Globe this fall in the world premiere of Allegiance – A New American Musical. After the performance, guests exited the theater directly onto Copley Plaza, which was transformed by delicate candlelight into an enchanting evening in a Tuscan piazza. Golden tablecloths were topped with centerpieces filled with beautiful amber and purple flowers, shimmering golden chalices and ivory flower petals. The Italian-inspired sit-down dinner, catered by Sheraton San Diego Hotel and Marina, started with Curly Escarole Salad and a Roasted Heirloom Tomato Soup Shot, followed by entrées of Slow Braised Short Rib, Roasted Pacific Cod and White Lasanga. The sumptuous meal ended with Vanilla Panna Cotta and Petite Limoncello Gelato Cake. And, befitting “A Night in Tuscany,” a selection of Italian wines was offered, including Ca’Bolani Refosco Friuli 2009 and Principi di Butera Insolia Sicilia IGT 2010. Gala guests then danced into the night to the energizing music of Impulse on the Copley Plaza dance floor, which was flanked by two bubbling fountains. (from left) Gala Co-Chairs Jo Ann Kilty, Pam Cesak and Vicki Zeiger with Managing Director Michael G. Murphy at the 2012 Globe Gala, July 28, 2012. Photo by Bob Ross. 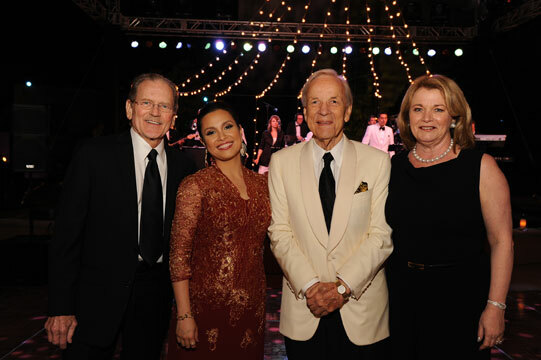 (from left) Globe Associate Artist Robert Foxworth, performer Lea Salonga and Board Members Conrad Prebys and Debra Turner at the 2012 Globe Gala, July 28, 2012. Photo by Doug Gates. 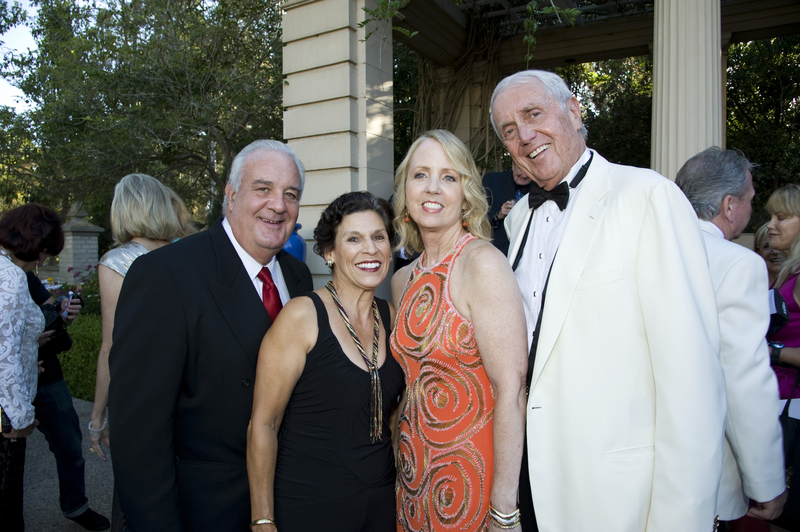 (from left) Rich and Gaby Sulpizio, Sheryl White and Board Member Harvey White at the 2012 Globe Gala, July 28, 2012. Photo by Bob Ross. Karen Cohn and Board Member Don Cohn at the 2012 Globe Gala, July 28, 2012. Photo by Doug Gates. 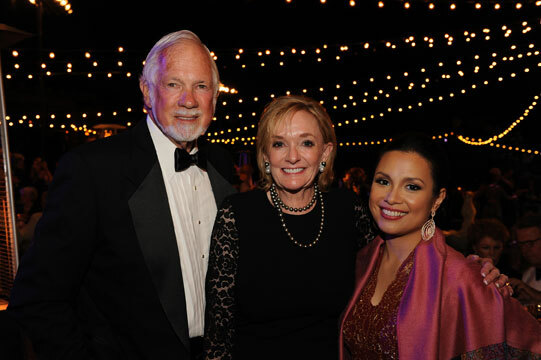 (from left) Richard Wright, Board Member Mary Beth Adderley and performer Lea Salonga at the 2012 Globe Gala, July 28, 2012. Photo by Doug Gates. 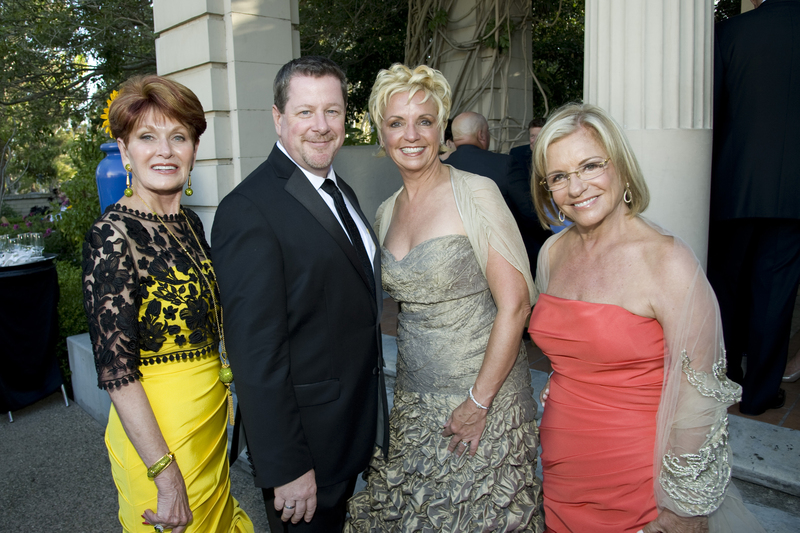 (from left) Sue Waggener, Board Member Tony Thornley, Gillian Thornley and Steve McCracken at the 2012 Globe Gala, July 28, 2012. Photo by Doug Gates. 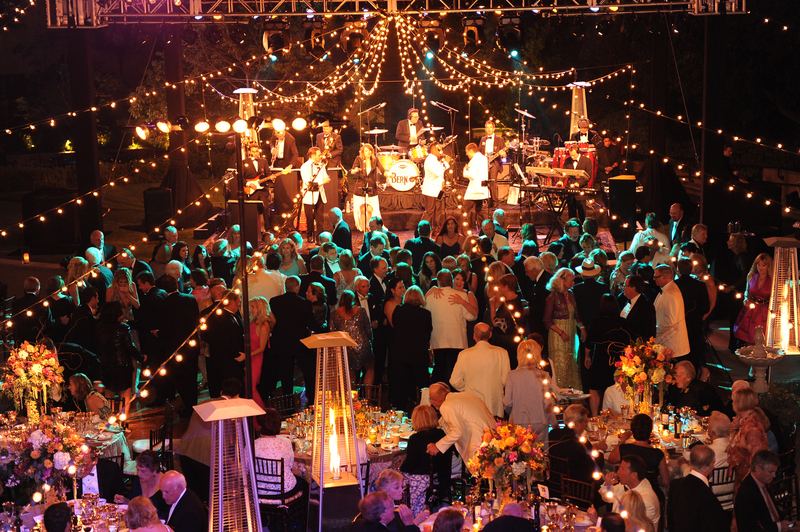 The post-performance party at the 2012 Globe Gala, July 28, 2012. Photo by Doug Gates.